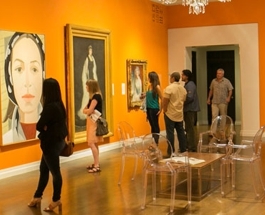 The Honolulu Museum of Art provides the opportunity for teachers to lead their students independently on a gallery tour or through special exhibitions. Tours may be scheduled two weeks ahead, and are assigned when requested as long as the galleries are available. 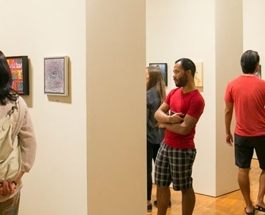 You may select the galleries for your self-guided tour on the request form. Before you visit, please read the guidelines for visiting the museum. Get free admission to the museum all year long—and many other benefits! 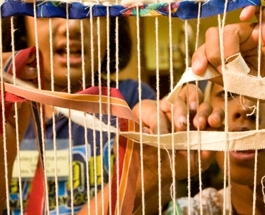 Help support the museum's mission and keep the arts thriving in Hawai‘i. 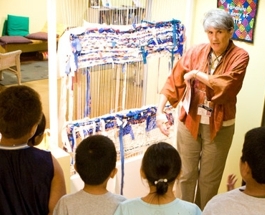 The museum offers a wide range of docent and self-guided school tours.